GREENVILLE – Elijah Kahlig has joined Ault Henderson & Lewis CPAs. 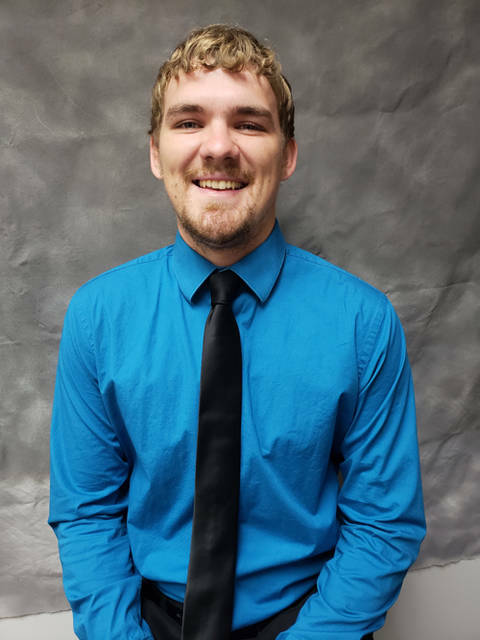 Kahlig is a graduate of Fort Recovery High School and is a 2018 graduate of the University of Findlay with a Bachelor of Science degree in accounting and finance. His focus will be business, individual taxes and compilation of financial statements. Kahlig resides in Fort Recovery. Ault Henderson & Lewis CPAs has offices in Celina, Greenville and Englewood.